James Merle "Pop" Knox, 104 years old, of Meyersdale, PA passed away on March 17, 2018, he was born on October 19, 1913. For the detailed obit, please pick-up a copy of The New Republic in one of our many machines, in stores, at our office, or subscribe. 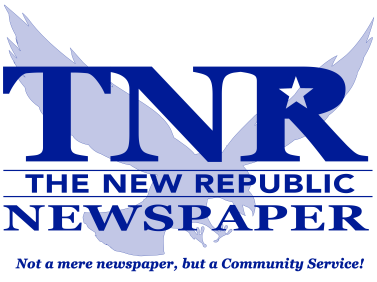 If you have an obit you would like to submit for publication please email us at: obits@tnrnewspaper.com.